Ideum is one of the fastest-growing companies in New Mexico and part of the Flying 40, a program that recognizes the state's high-tech growth leaders. 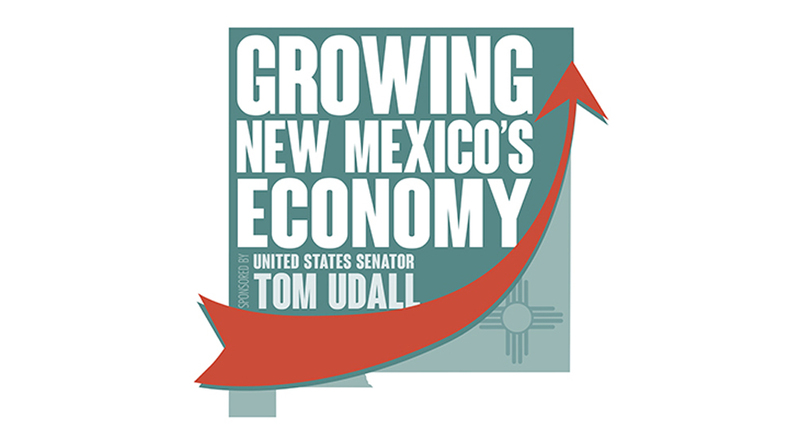 Ideum has recently been recognized as one of the fastest-growing companies in New Mexico. Albuquerque Business First’s Fastest Growing Companies awards are based on growth over a three-year period. The awards include only the top 26 fastest-growing businesses in the state! You can read more about the Fastest Growing Companies and our fellow honorees in this article about the awards. We are also honored to be a part of this year’s New Mexico Flying 40, an annual program that recognizes and ranks the state’s high-tech growth leaders. The Flying 40 awards are sponsored by Technology Ventures Corporation. 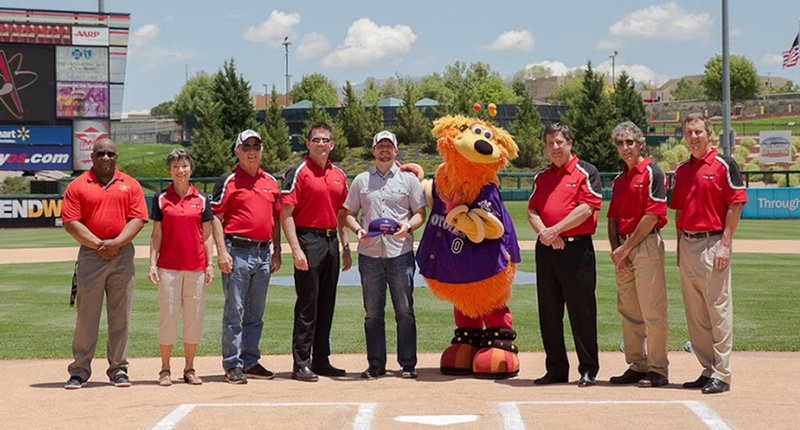 Our Executive Producer John-Mark recently attended the Flying 40 awards celebration at the Albuquerque Isotopes Baseball Stadium. Ideum was also a part of the New Mexico Flying 40 in 2014. To see the complete list of past and present New Mexico Flying 40 honorees, visit the Technology Ventures Corporation website. In 2014, Ideum was also part of the New Mexico Private 100. Bank of America, Merrill Lynch, Moss Adams LLP, the Modrall Sperling law firm, and the Albuquerque Journal’s Business Outlook sponsor the program, which celebrates the contributions of the private business sector to New Mexico. You can read all about last year’s honorees here. 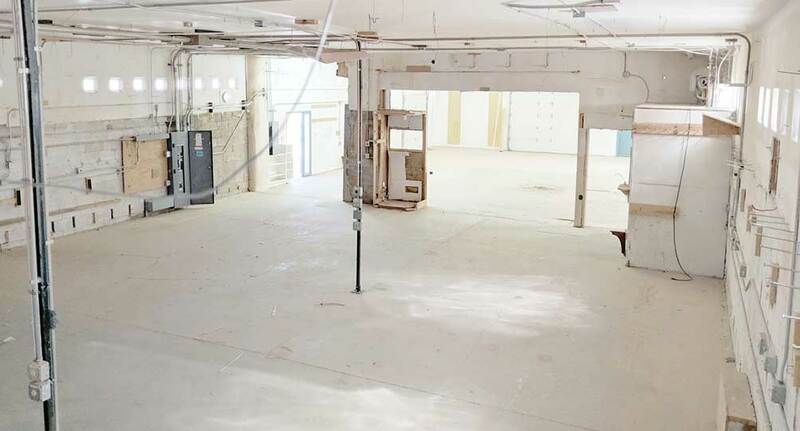 As Ideum has expanded, we’ve increased our capabilities to develop custom hardware and software and we’ve added a Prototyping + Usability Lab . We are continuing to work on developing compelling visitor experiences.